NLP breakthrough for limiting decisions/beliefs. Practical step-by-step for goal achievement. “So, for the CD’s and DVD’s… I wanted to let you know how helpful they have been to me. 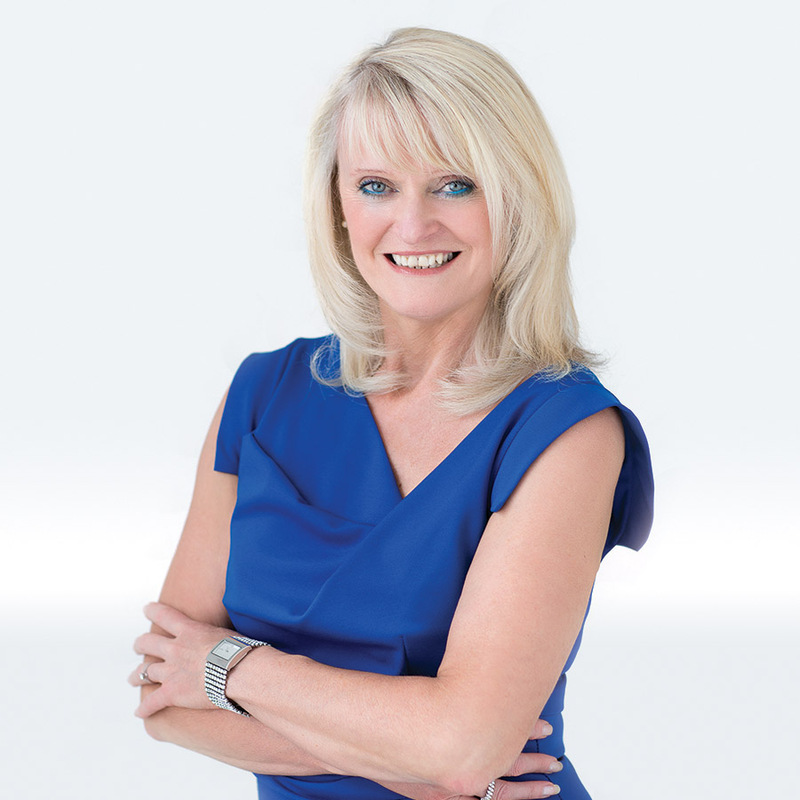 The exercises are gentle and easy to follow and the way that you explain and demonstrate them means that I have full confidence when I use them on clients. Having the instructions presented in writing as well in such a handy work book means that it is easy to keep myself on track when using the techniques for the first few times. 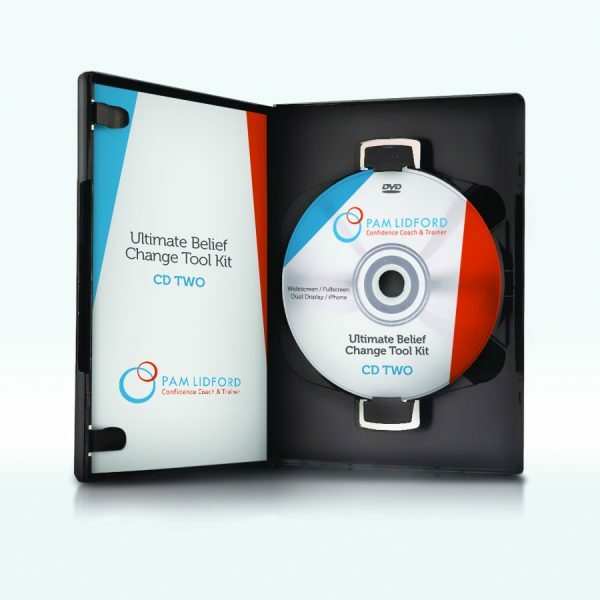 I am so pleased that I invested in Pam’s Ultimate Belief Change Toolkit, it has added to my own confidence and feels as though I have a friend inside the box if I need to watch/listen to the exercises again.